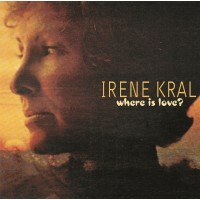 This is the second of Irene Kral's albums made for Candid's Choice imprint in the seventies, both of which were nominated for Grammy awards. It was recorded in August 1977. 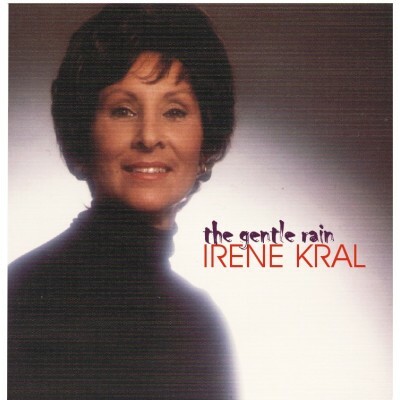 At the time, Irene was fighting breast cancer, a disease which tragically struck her down almost exactly 12 months later. The album features pianist, Alan Broadbent, a hugely underrated pianist. The intensity of this duo applied to songs like The Gentle Rain, Something To Live For, If you Could See Me Now and the four-song Antique Melody is made all the more haunting given that it was her last ever studio recording. Kral recorded only a handful of albums. This CD release is an important moment in gaining wider exposure for a unique artist.